For 18 years, Barrow served as CEO of The First Tee, a not-for-profit, youth development organization that introduces golf and its inherent values to young people. Under his leadership from 2000 to 2017, he initiated character-building programs and instilled values-based initiatives that reached more than 15 million young people in all 50 states and three international locales. His work resulted in significant growth and distribution of golf and character education opportunities for young people across the U.S. that provided training for jobs and taught life skills necessary to succeed professionally. He led The First Tee’s evolution from an access-to-the-game focus to a positive, youth development organization that improved the lives of young people at more than 1,200 golf courses, 10,000 elementary schools and 1,300 youth-serving locations. Barrow’s career in business, marketing and public service spans more than 45 years. A long-time champion of mentoring youth and teaching them life skills and job preparedness, he’s been involved with the American Junior Golf Association since 1999. He’s also a Member and the current Chair of the National Golf Foundation’s Board of Directors. Sandy is passionate about making the game of golf more inclusive and bringing greater diversity to the industry’s workforce. She believes caddying is a perfect pathway for young people of all backgrounds to come into the sport for a lifetime. A member of the PGA of America staff since 1996, Sandy serves as Senior Director of Diversity and Inclusion, advancing the organization’s commitment to education and training on The Fundamentals of Diversity & Inclusion and The Language of Inclusion™, workforce diversification, supplier inclusion, and community engagement. Prior to her appointment in her current role in 2014, Sandy served as Director of Women’s and New Market Initiatives, leading the “Connecting With Her” strategic initiative to grow women’s participation in golf. Sandy was also Director of Business Development for nine years and secured, activated and fostered partnerships for the PGA, its Championships and membership programs. 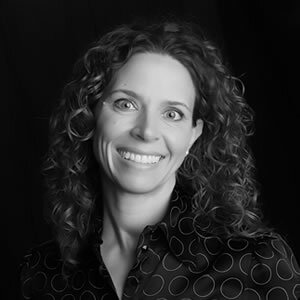 Sandy holds a Masters of Sport Administration from Kent State University and a Bachelor of Arts in Legal Studies from University of Buffalo where she played NCAA Division I volleyball. She earned her Certified Diversity Professional credential from the Institute of Diversity Certification in 2016. 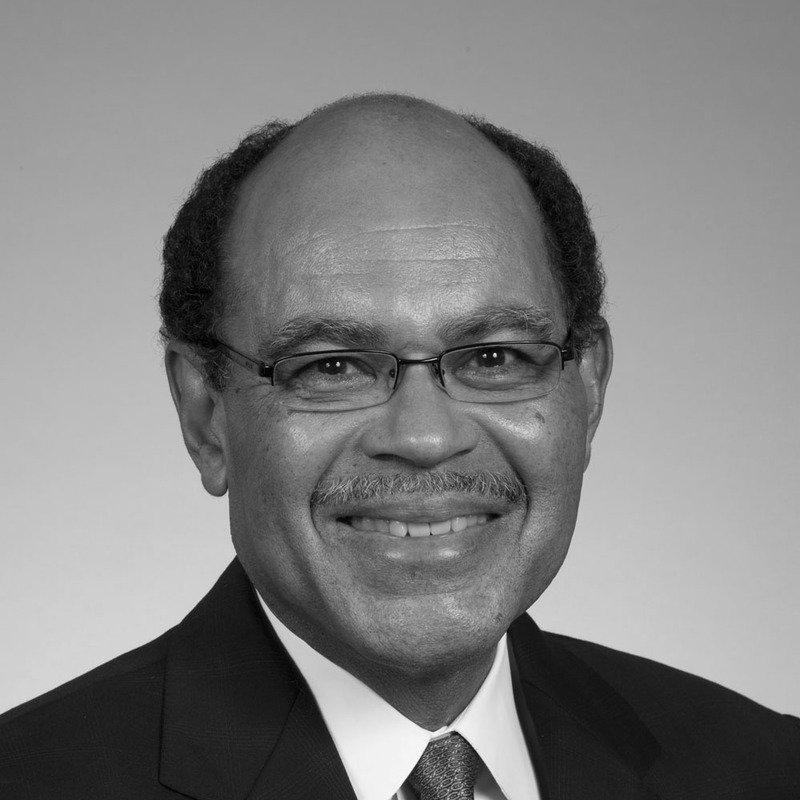 Manny Fitzgerald founded and leads CBRE's Nonprofit Practice Group. CBRE is a Fortune 500 company and the world's largest commercial real estate services firm. 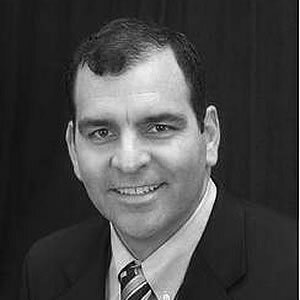 Manny specializes in working on large nonprofit headquarters assignments and has been involved in some of the most high profile lease and sale transactions in the Washington DC area. Mr. Fitzgerald is a native Washingtonian and caddied at Burning Tree Club when he was a teenager. Burning Tree had, and continues to have, a highly respected caddy program. Manny cherishes his caddy experience and thinks it offers young people important life lessons, discipline and healthy exercise in addition to the opportunity to earn money. Rob shares his passion for golf with his father and four sons. He has played golf around the world and is a member of Caves Valley Golf Club, Baltimore Country Club and Thousand Acres Golf Club. Rob is co-head of Global Equity and Group Chief Investment Officer. He serves on the firm's Management Committee, International Steering Committee, Equity Steering Committee, Asset Allocation Committee and Product Strategy Committee. He is a vice president of T. Rowe Price Group, Inc.Mr. Sharps has 21 years of investment experience, 19 of which have been with T. Rowe Price. For the last 15 years, he was the lead portfolio manager for the Institutional Large Cap Equity Growth Strategy until 12/31/2016. During his portfolio management tenure, T. Rowe Price was twice named Large-Cap Growth Equity Manager of the Year by Institutional Investor Magazine. 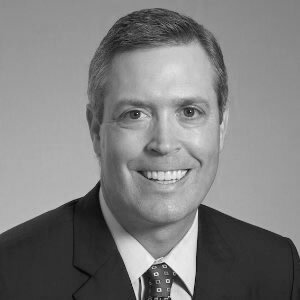 He joined the firm in 1997 as an analyst specializing in financial services stocks, including banks, asset managers, and securities brokers. 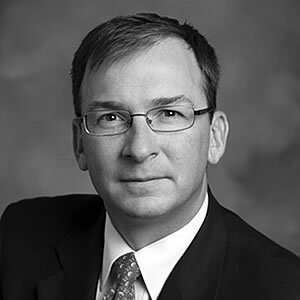 Michael Sramek graduated from Princeton University in 1995 and then attended Vanderbilt University in 2000 for his MBA. Following his undergraduate, Michael worked as an Associate of Plan Sponsor Services at BARRA/RogersCasey. After earning his MBA, Michael moved onto work at Mastrapasqua & Associates as a Research Analyst. The following year in 2001, Michael moved to Sands Capital where he is a Senior Portfolio Manager/Research Analyst/Managing Director. While at Princeton, Michael was a part of the Golf Team. He continues to play golf and initially was a customer for CaddieNow, but then decided to become more involved as an investor. Doug Greenstein is head of U.S. Institutional Business Development for the Global Investment Services (GIS) Americas division of T. Rowe Price, the organization responsible for the firm’s institutional business worldwide. 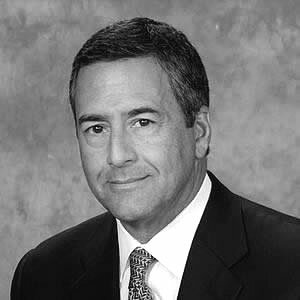 He is a vice president of T. Rowe Price Group, Inc., and T. Rowe Price Associates, Inc.
Mr. Greenstein has 28 years of investment experience and is a 23-year veteran of T. Rowe Price, based in Baltimore. Since 2000, Mr. Greenstein has held key roles supporting GIS’ institutional relationship management activities. He started at T. Rowe Price in the Retirement Plan Services organization, where he worked in sales and client service for six years. He began his career with Aetna Life & Casualty. Mr. Greenstein holds an M.B.A. from Johns Hopkins University and an undergraduate degree from Miami University in Ohio. He has earned the Chartered Financial Analyst (CFA) designation and is a member of the Baltimore Society of Security Analysts. 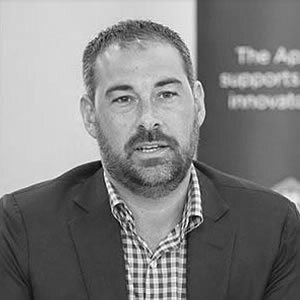 Jake's career has led him to all corners of the innovation industry, including as the founder and CEO of the Apps Alliance and DevMode Strategies, but his obsession with golf takes him to the course as often as possible. Because the most inspired ideas are always at the intersection of experience and passion and most frequently brought to life by groups of people spurring each other on, Jake is a proud co-founder and consumer of CaddieNow offering marketing advice, technical expertise, and moral support as a great idea develops into a great service and an even better company. Jake is a graduate of Wheaton College and Northeastern University and lives in the Washington D.C. area. Mike believes that recreation is vital for human fulfillment, that golf is one of the great forms of recreation, and that golf is best experienced with a youth caddie on your bag. Mike is a PGA Certified Member, a status that less than 1% of PGA Members have achieved. Mike started playing golf in his hometown of West Hartford CT at 7 years old with his father and grandfather. He birdied his 6th hole of golf to kick off his competitive golf career. 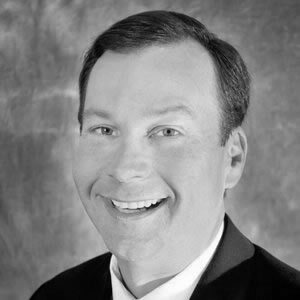 Mike worked as a green-grass PGA Professional for 20 years, with a track record of driving participation and revenue. Five years ago, Mike was hired by the PGA of America to consult with his fellow PGA Professionals and help them increase consumer engagement in the game of golf. 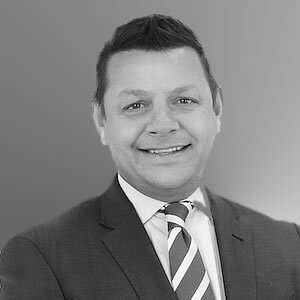 Paul is an experienced Corporate, Intellectual Property, and Litigation Counsel delivering critical legal advice and guidance to individuals and companies of all sizes. 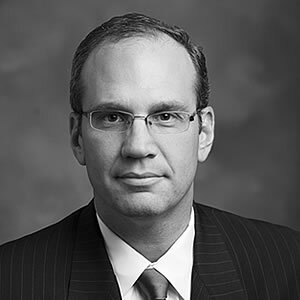 He primarily counsels technology companies in the areas of complex agreements, dispute resolution, software licensing, joint developments, patent and trademark prosecution and development, technology in and out licensing, partnerships, brand management, IP Plans and implementations, and IP legal strategies. Paul has had several entrepreneurial ventures as he was the CEO & Co-founder of Invequity Inc and CEO/COO of Patents.com. He also served as an adjunct professor with the Catholic University Columbus School of Law which also happens to be his alma-mater.